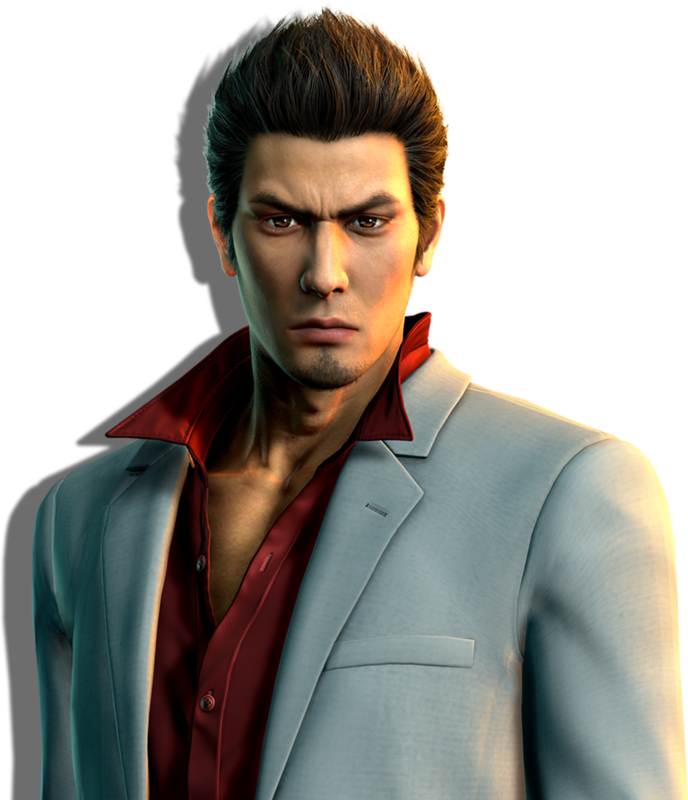 Yakuza 2 was released to the world in 2008 for PlayStation®2, a sequel to the critically acclaimed Yakuza, following the journey of Kazuma Kiryu as he attempts to distance himself from the criminal underworld he was raised in. 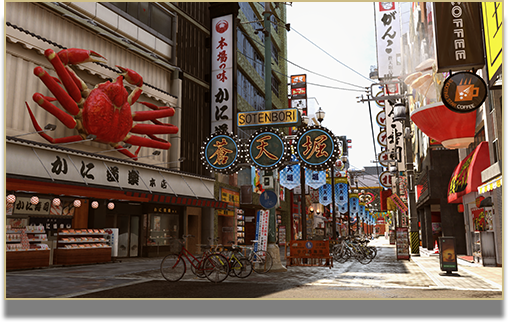 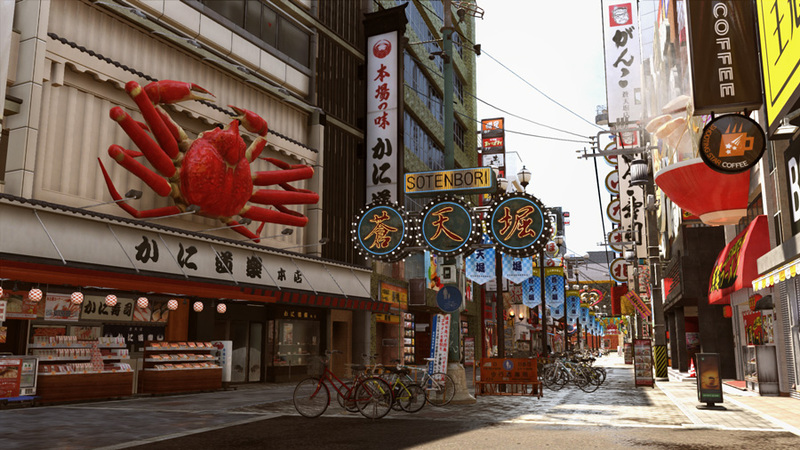 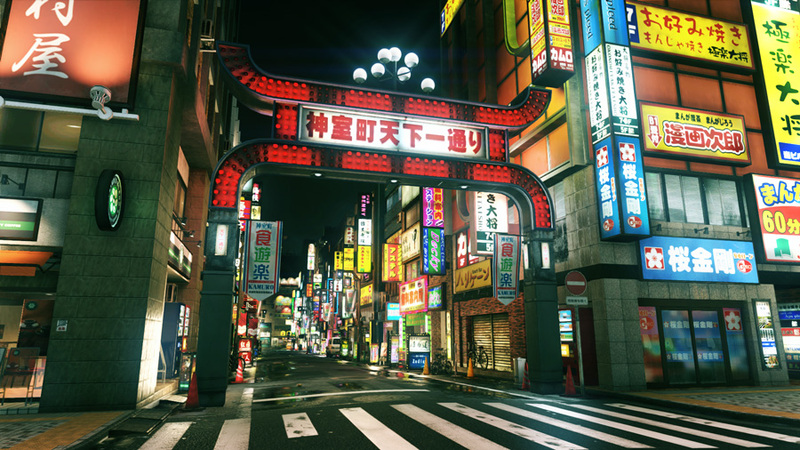 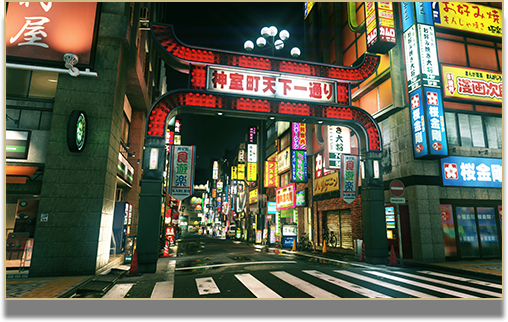 Ten years later, Yakuza Kiwami 2 brings that world to the PlayStation®4, completely rebuilt from the ground-up. 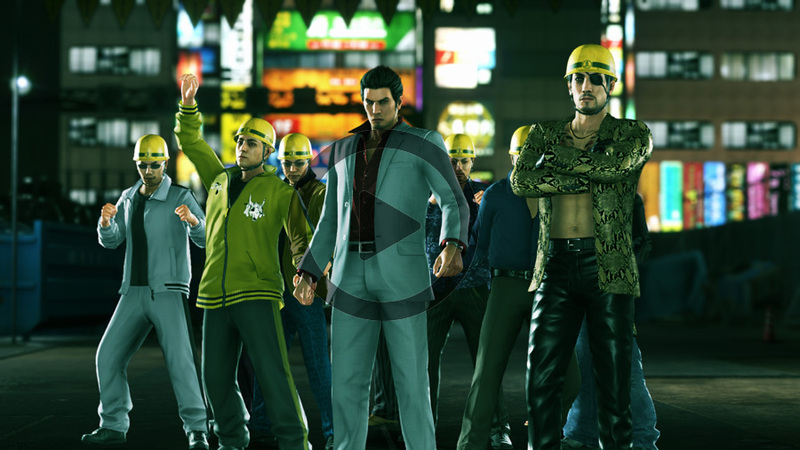 In the tradition of 2017's Yakuza Kiwami, the envelope is pushed to the extreme, using the all-new Dragon Engine to update one of the series' stand-out titles into a modern classic. 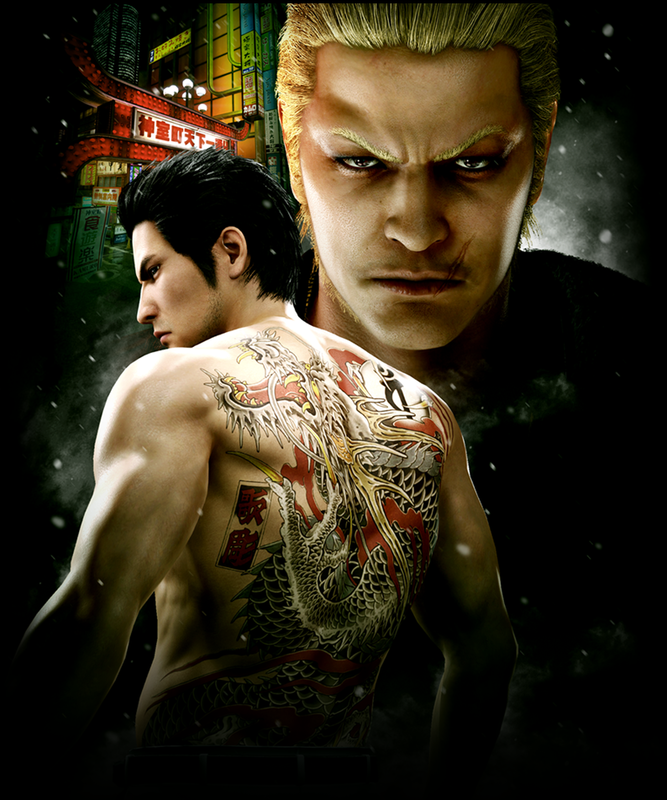 Take control of Majima, the Mad Dog of Shimano, and discover the events that occurred between the end of Yakuza and the beginning of Yakuza 2. 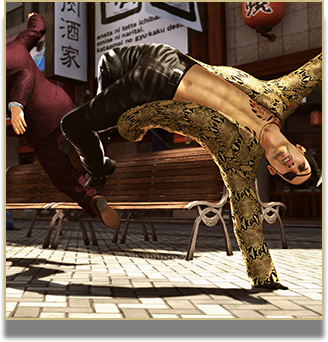 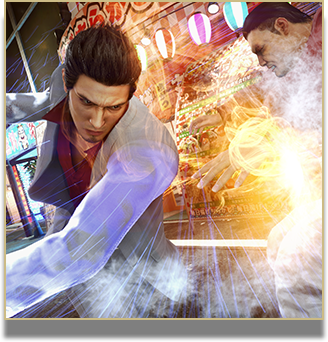 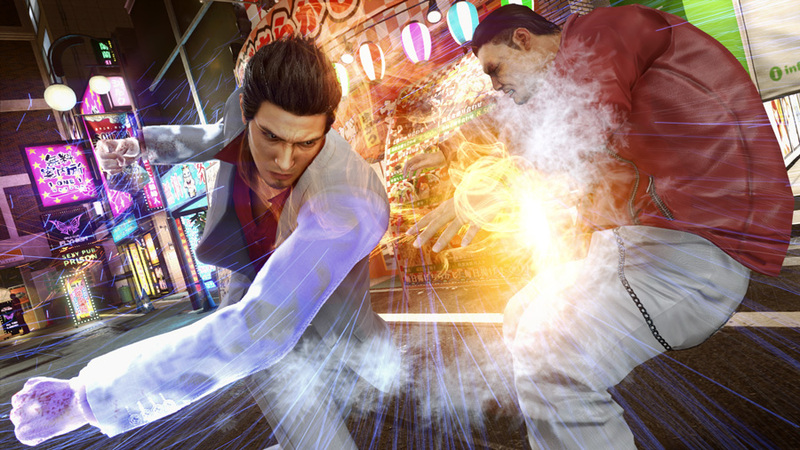 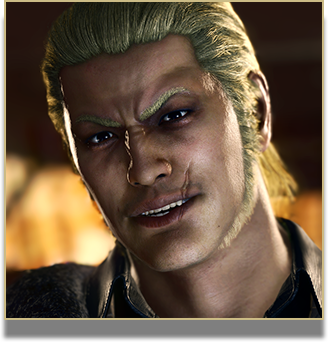 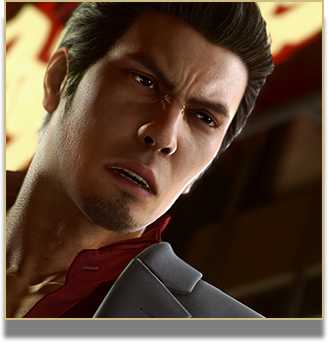 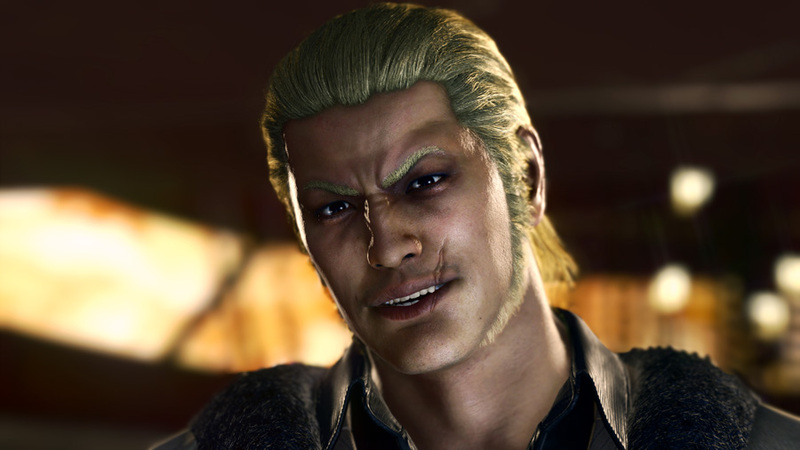 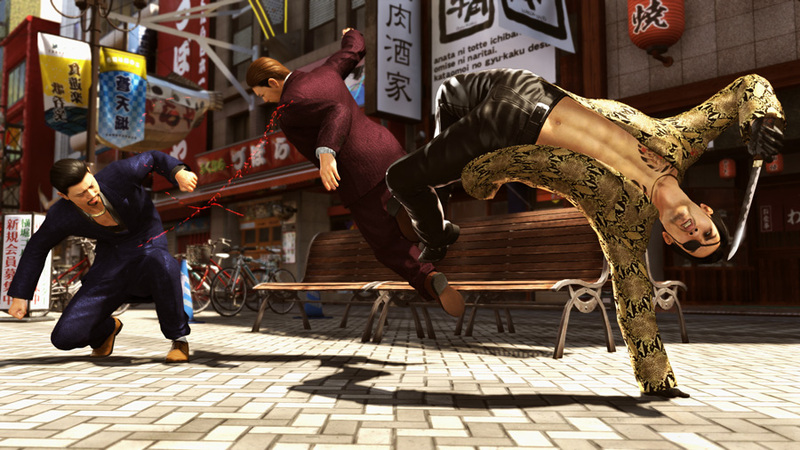 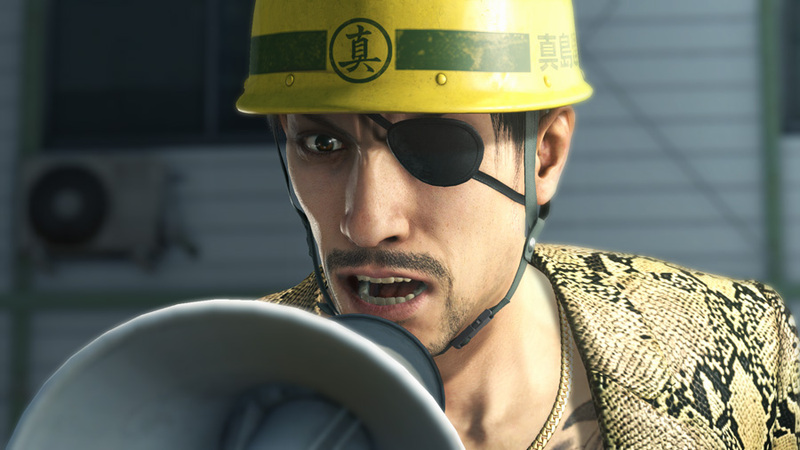 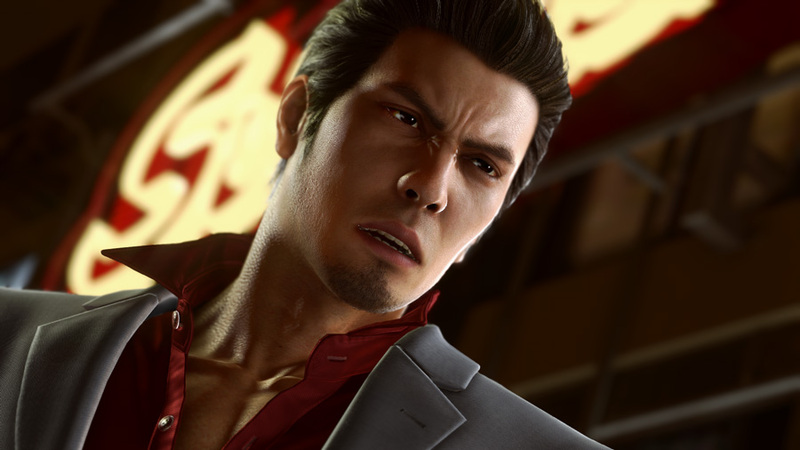 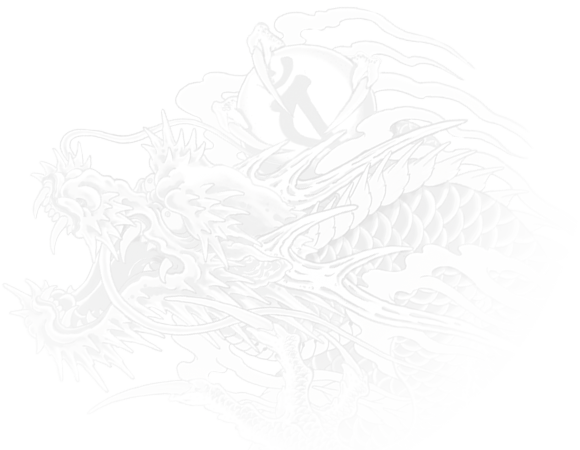 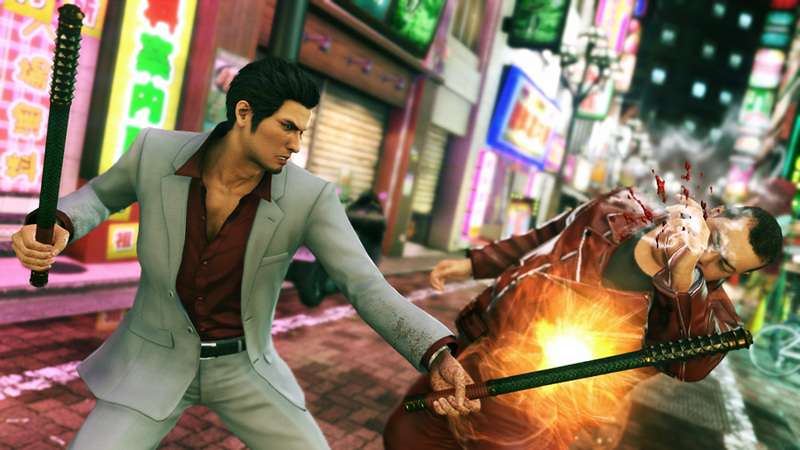 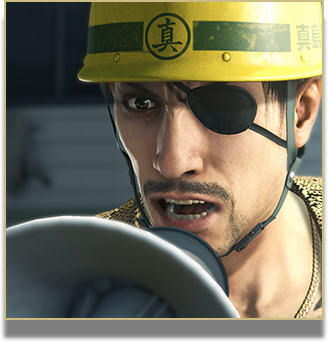 Introduced in Yakuza 6: The Song of Life, the Dragon Engine's combat comes to Yakuza Kiwami 2 with all-new improvements and upgrades worthy of the word "kiwami." 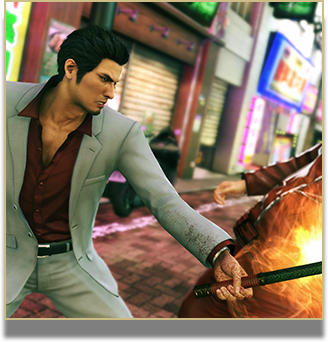 From combo upgrades, to new charge attacks, to weapon storing, to new Heat Actions, beating down street thugs has never felt so satisfying.